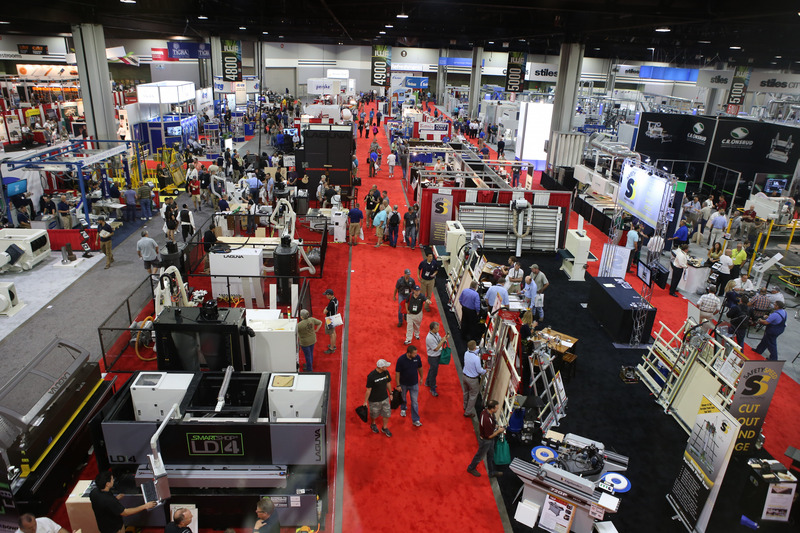 ATLANTA - The International Woodworking Fair (IWF) kicks off in Atlanta, Georgia on Aug. 22 and as it runs through Aug. 25, attendees will have opportunities to see the latest in materials, machinery, and technology. 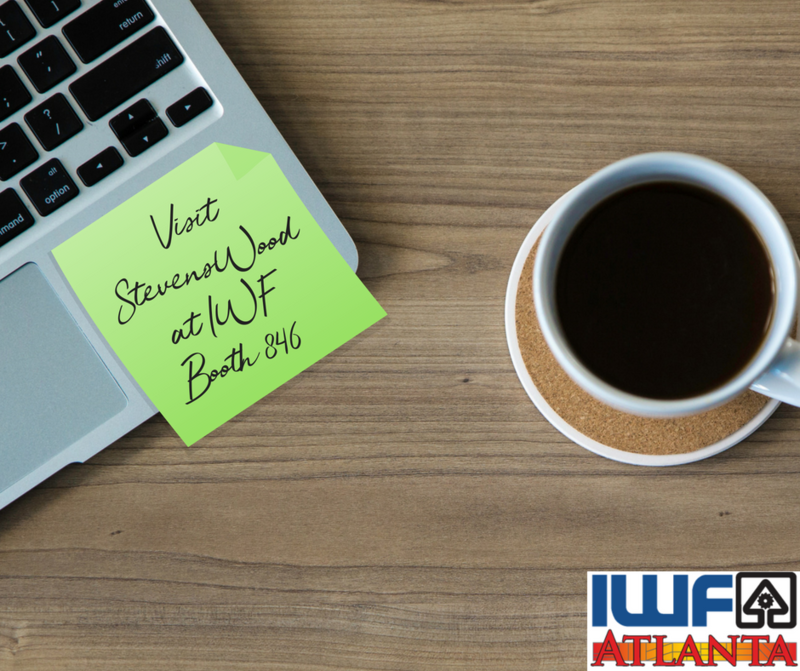 StevensWood is a producer of unique texture and pattern products in laminating, and of advanced fabrication techniques. 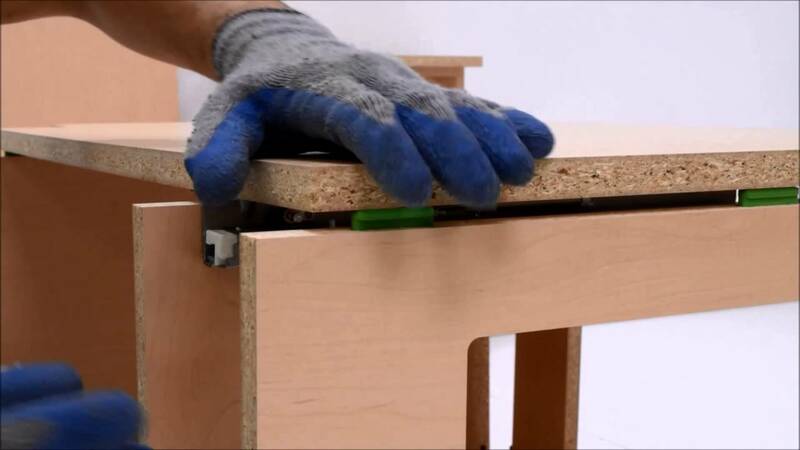 The company will be featured at Booth 846 in building C and will be exhibiting its newest innovations in high-tech surfaces. The company is offering two chances to win a $100 Amazon gift card. Attendees can visit the booth before 2pm on Wednesday and Thursday to have the staff scan their badge and enter them to win. There will be one winner each day. In business for 60 years and with a current employee count of over 500, StevensWood is a privately-held, employee-owned company. 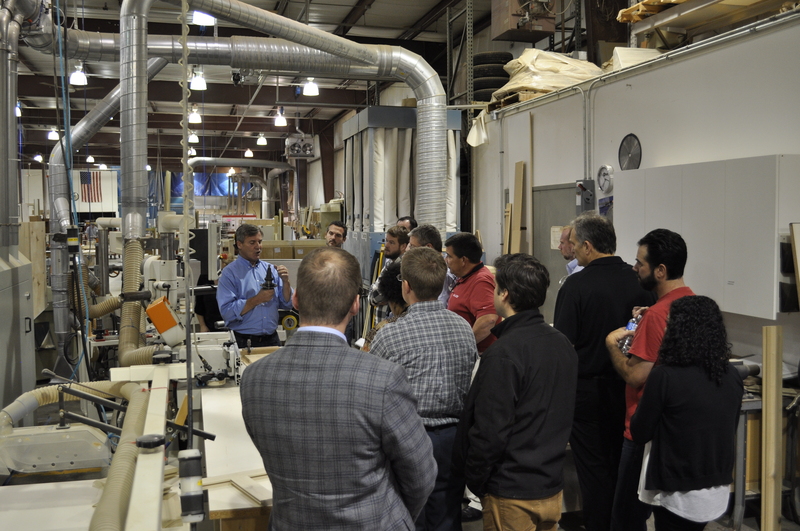 The company is also a one-stop-shop for medical, educational, and commercial interior cabinetry and millwork.